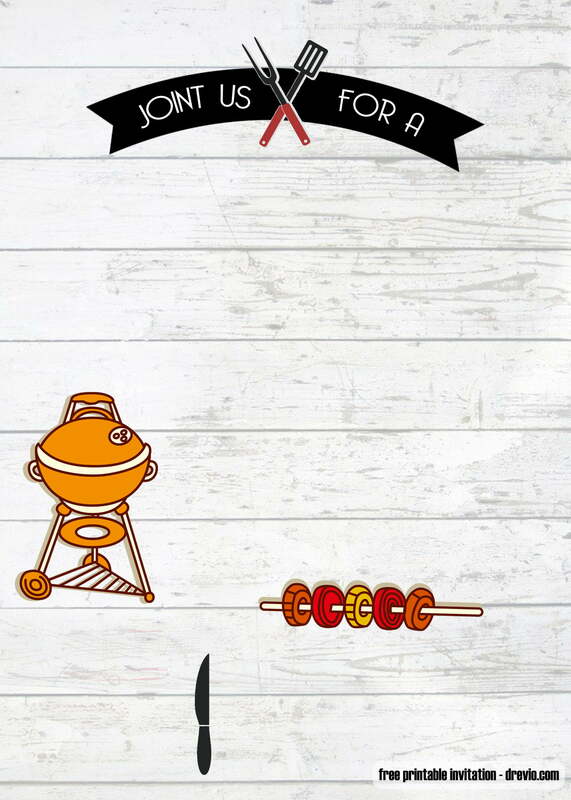 Celebrate summer with a fun BBQ party. 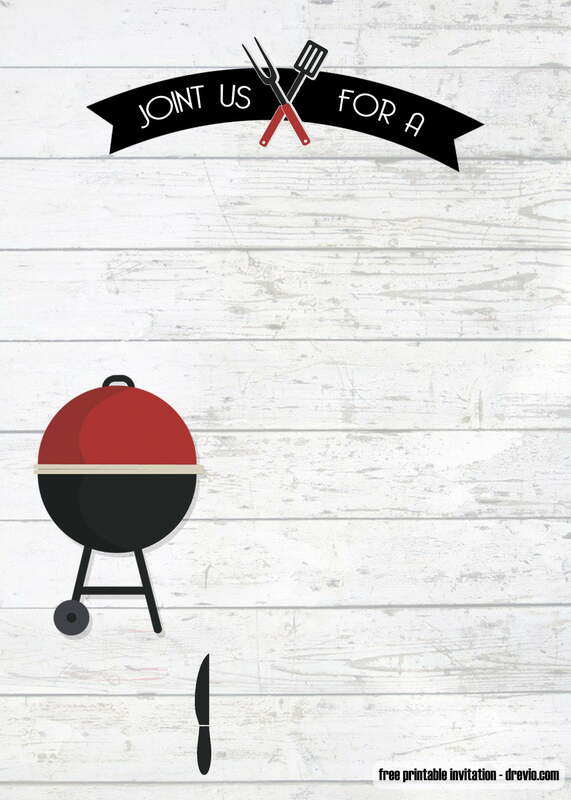 Fire up the grill and get the party started this summer with these creative BBQ invitation templates. Celebrate your next party, save the money and keep your party fancy! 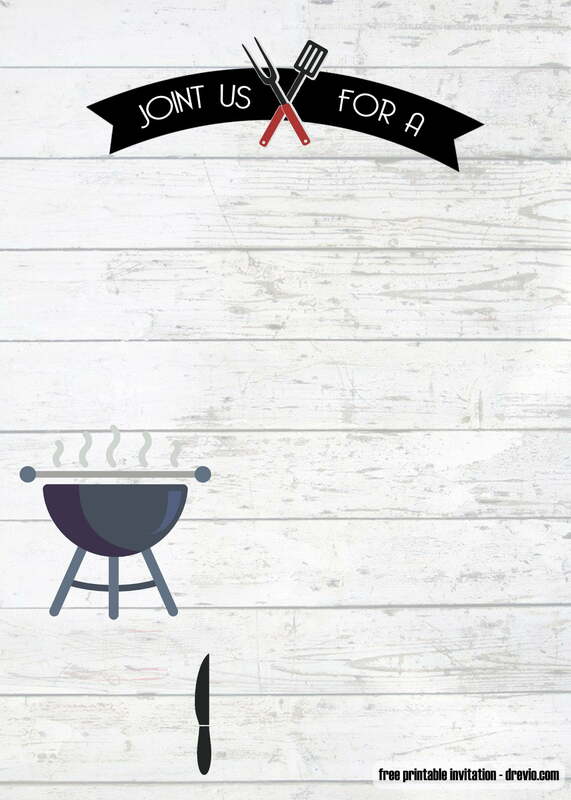 Today we are giving free printable BBQ party invitation templates. 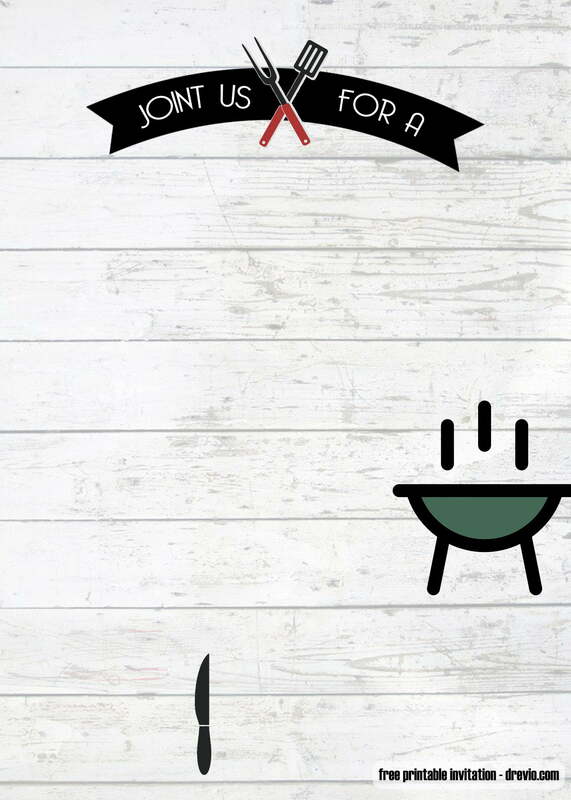 Download it for free and create your own wording! 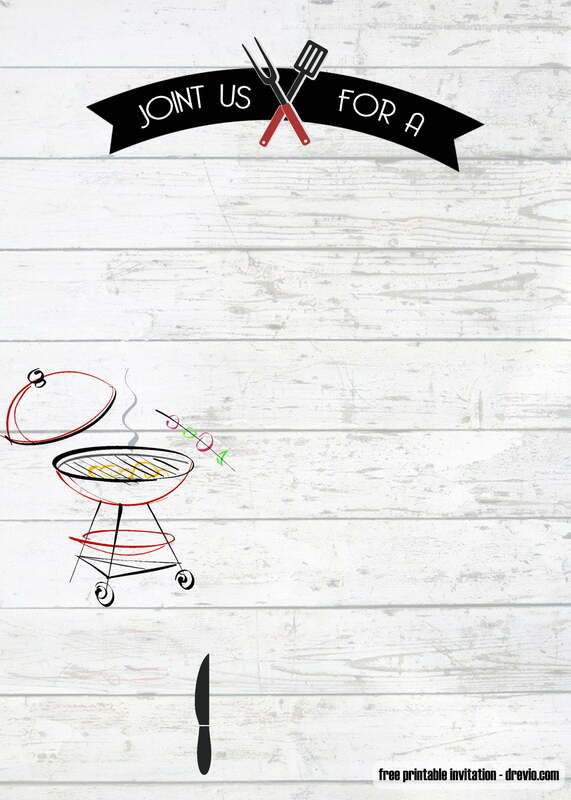 Simply click on the invitation below, write down your party details with a pen or a marker, then you’ re ready to go! As usual these invitations comes in high quality JPG files where you can download it for free. You can edit it using Drevio Canvas, Canva or Photoshop too! wording , or some popular quotes or tagline, or something that you love. When you’re done designing, you can go to your nearest printshop to print the invitation. Our best paper for this invitation is as always, cardstock paper. It’s cheap but bring authentic and professional feeling. You can get it on Amazon, as well as, the decoration too! When you’re done, you’re ready to spread the words.